It is always frustrating when your laptops become slow and all applications just keep opening for minutes. I prefer keeping my laptop updated, for me a slow laptop is just pathetic. 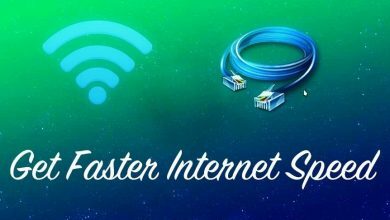 In this article, I will explain in detail, how you can easily make your laptop fast and Yes, its FREE. Like any other machine, the laptop needs attention and you have to make few tweaks to keep it running fast. Before writing this article, I had a discussion with the programmers and a team of technicians that helped me with this. Without wasting time, let s start. 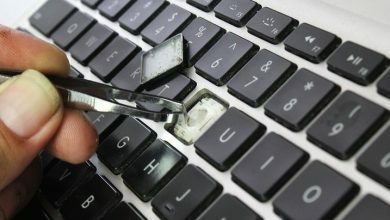 1 How to Make My Laptop Faster For Free? I will share a step by step process here that will help you make your laptop faster for free. Now before starting the discussion, let me ask you for how long you have been using the operating system at your laptop. If there is a newer version available and your laptop specifications support that version, go for it. However, I have tried this method at Windows 7 and previous versions of Windows and works fine. If you have windows 10, then just relax and read the article. Access number of programmes that start when your laptop starts. This is the main reason for laptops to go slow and then we complain. Check every application that is starting at the startup. Access and close that you do not need. There are many applications that will just show up and we never have used them. You just need the important applications when starting the laptop, you can always more applications later if you require. Now when your laptop starts, check the programmes which are running in the background. You will notice a long list. Make a list of all these applications and check one by one. Close all irrelevant applications. Running multiple applications simultaneously will never let your laptop perform at a fast pace. Once you have closed all the irrelevant applications or programs, now check how many are actually closed. Many applications will be minimized, when you try to close them, make sure to close them properly. Your laptop will be faster once you follow all these steps. If you want to make your laptop faster for online browsing then always install the latest version of the browser. Normally we have a habit of opening multiple windows at the same time when browsing on the internet. This is not recommended, every page that we open, takes laptop memory, this should be avoided. Immediately close all the windows that you do not require at this very moment. 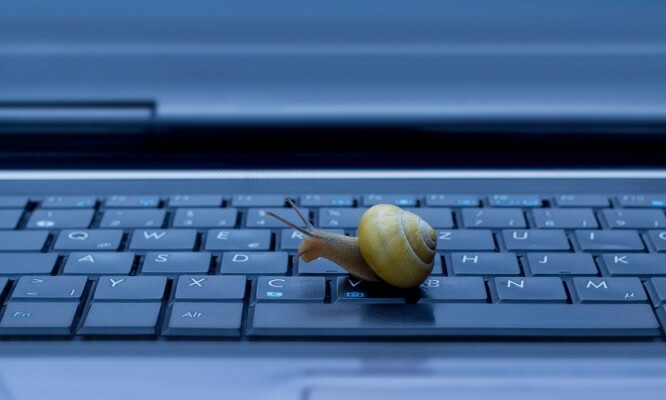 If your laptop is still not running faster, go to the settings and clear the cache. This cookies store temporary information about different tasks that we do while at the laptop. Once you clear the cookies, you will notice a drastic increase in the speed and your laptop should be faster. 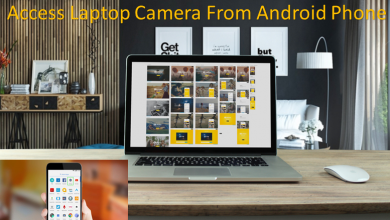 This is a very easy process and without any damage to the operating system of the laptop. See, all these tips for are free. Now, this is very important, I know fellows who will have 100 and 1000 s of applications and programs installed in their laptop for no reason. I asked one such friend and his reply was, I may need this in future. Buddy, no one knows about future, focus on your present. Either stick with the future works that may come and then do not complain about the speed. You just need the programs that you really need. Simple as that. This is a must, now that you have done all the steps mentioned, it is time to update the system. I bet once you update to the latest versions, you will see massive changes. I always update my laptop at regular intervals. In fact, I have added auto-update, whenever, there is a new update, there will be a pop-up, stating about the new update and I just have to say yes. You can also use the same way and enjoy laptop that runs fast. Now many of us do not know about this feature. With time, many of the files on your laptop hard drive will become fragmented. What is this? See, by this I mean, the files will not be able to store data in a proper way. In this case, when you open any file, it will be scattered into different clusters and laptop have to find every cluster to make that file work. This slows down the entire process. You can simply, do this defragmentation of your hard drive and everything will be fast, For this, go to the start menu, and type, “defragment and optimize drives”, press enter. Check the drives that you want to get done, press ok and that it. I have seen, even by doing this, you will answer to the question, How to Make My Laptop Faster For Free? Again one the vital step that will speed your up your laptop. Clean your disks, and you will notice a drastic change in the speed of the laptop. For this, go to start menu, and type, disk cleanup, check the drive you want to clean and press enter. This may take a while, depending on the size of that drive, but rest assured, it will make your laptop faster. We have reached the last step and that is to restart the operating system. Yes, without restarting the laptop, these changes will not come into action. 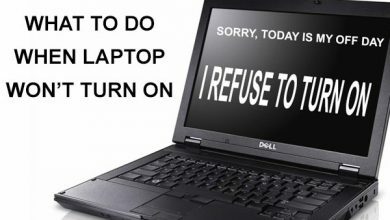 By simply restarting your laptop, once you have done all these steps, will do the justice. Within seconds of starting of the laptop, you will notice, fast speed and things will be working fine by now. You can ask me any question and I will answer it and post it here on my blog. This question was asked by Ibraheem, one of our regular visitors. Here you go, boy.